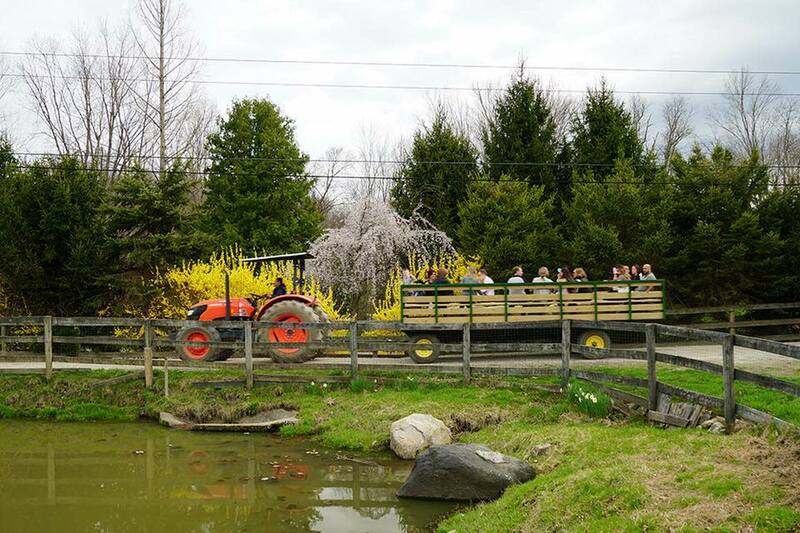 The goal of Harvest Moon Farm & Orchard, a family-owned and operated apple orchard, is to provide fresh, healthy, local food— produce, meat, eggs, dairy, honey and like products grown here and throughout New York State—in a fun, family-oriented, happy atmosphere. Their micro farm-cidery, Hardscrabble Cider, produces hand-crafted, farm-to bottle ciders. A tasting room for the cider and other New York-made craft beverages is on site. 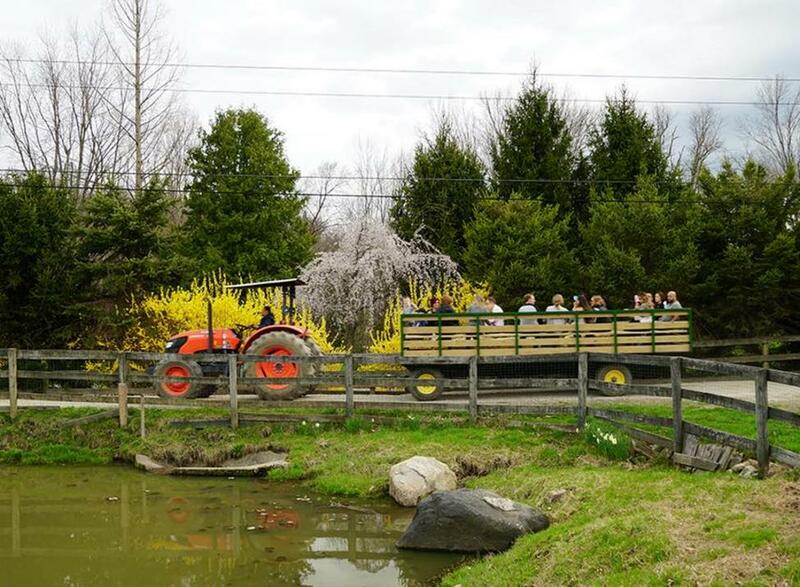 Hayrides, group tours, CSA and rentals for special events are available. 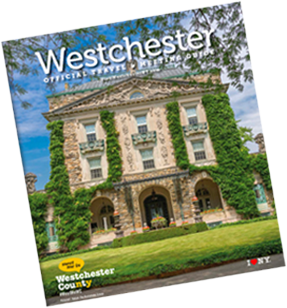 A Fall Festival is held every weekend from September 10 through October 30, including Columbus Day Monday, from 10:00am- 5:00pm, and features pick-your-own apples, hayrides, pony rides, apple cannons, bouncy houses, pumpkin patch, food vendors and live music.